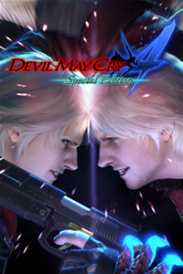 You will receive an e-mail alert when the price of Devil May Cry HD Collection & 4SE Bundle will drop. 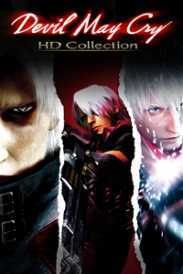 Play all the main Devil May Cry series games in this bundle containing Devil May Cry, Devil May Cry 2, Devil May Cry 3 Special Edition, and Devil May Cry 4 Special Edition! 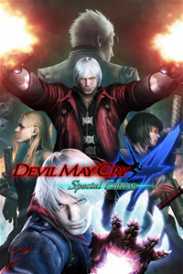 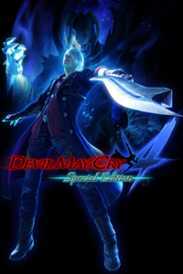 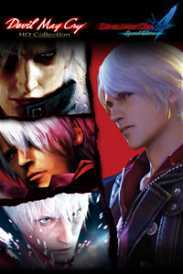 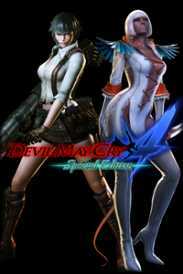 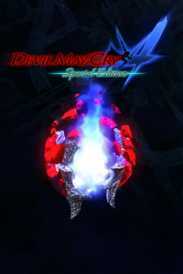 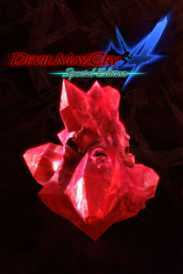 The following downloadable content for Devil May Cry 4 Special Edition is also included.